Who I am and what I am about for you? While my coaching style is one of action and accountability, I believe we each evolve at our own pace. 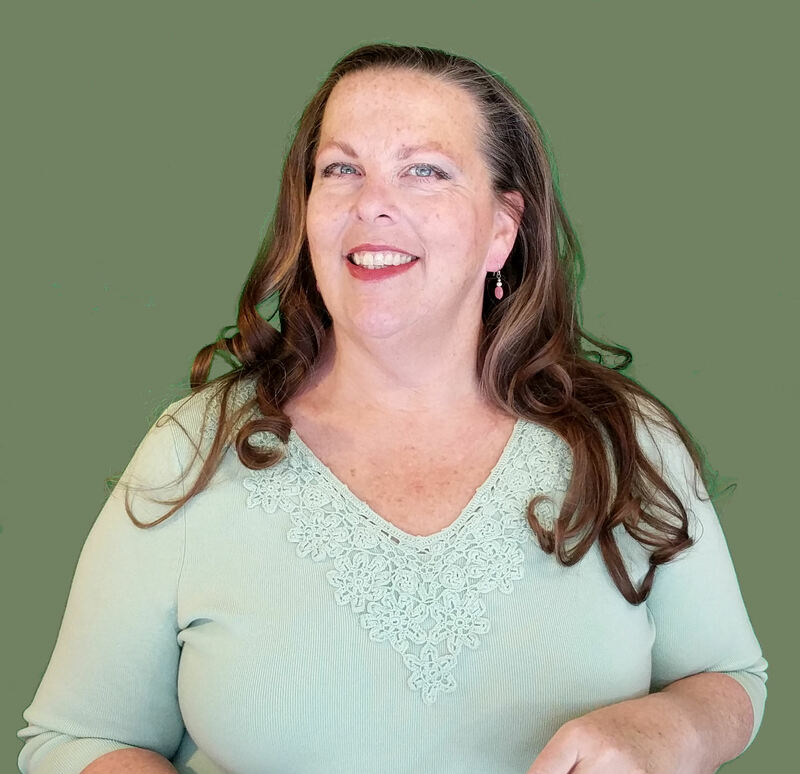 I am here to help pull out your very best so that you can transform your dreams into reality for you and your business. No matter what you are selling, it all comes back to the importance of you. Who you are, how you are, and what matters the most to you will reflect in everything you do. This is how you build a winning business that will sustain you, by being the best you and having that message shine like a beacon to call your tribe to you. I believe in taking a very real and practical approach to business that will allow you to build a solid sustainable future. I can help you apply the same practices used by the most successful organizations and the leading marketers to build “You Inc”. Having almost a decade's experience running my own successful consumer product business', I can say that with the right training and support there is no limit to what you can achieve. Then go straight to my booking page and select the time that works for you. Lets get moving!